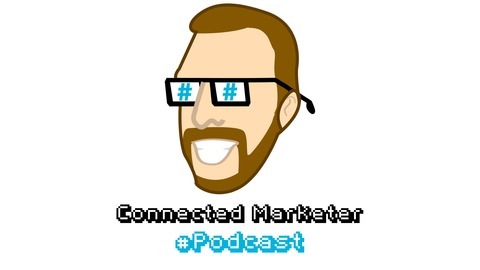 The Connected Marketer #Podcast shines the light on digital marketing by sharing relevant #news, #insights, & usable #protips. 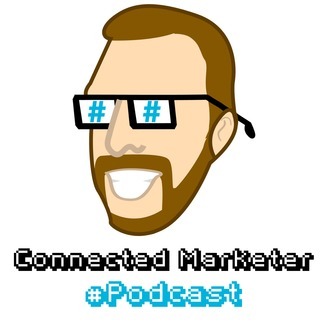 The premier episode of the Connected Marketer #Podcast. Eric Ritter serves both as host and guest.